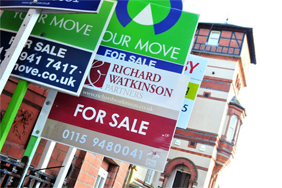 Would you change the locks on a new property when you move house? Most of us would not, according to a new survey. 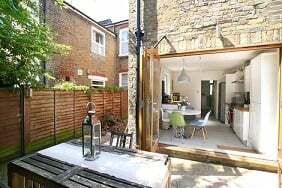 But experts suggest a home insurance claim is at risk of being turned down if a spare set of keys was used by a previous owner or tradesman to commit burglary. Research from mortgage broker Ocean Finance has found that 30 per cent of movers change locks on all external doors. A further 12 per cent install new locks on at least one door – usually the home’s main entrance. But the remaining 58 per cent are happy to leave their security arrangements as they are. 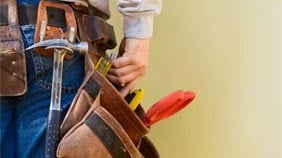 This is despite the fact that they cannot be sure whether any third parties have a set of keys for their new property. Ian Williams from Ocean Finance says: "Most, if not all, homeowners would say that securing their house was very important to them. "So it’s really odd that we don’t take the basic precaution of changing the locks. "We seem prepared to take it on trust that the vendors and estate agents have given us all the copies of the keys." The firm found that people who lived in cities were more likely to change their locks: almost half do so when they move in. In rural areas however, far fewer movers will take this precaution. 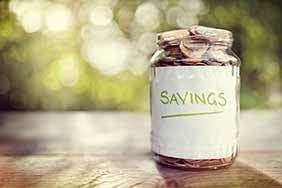 In Devon and Cornwall, for example, the rate is just 30 per cent. The study also found that young people are more inclined to change their locks than older homebuyers. But what are the implications for home insurance claims if you fail to change locks on a new home? 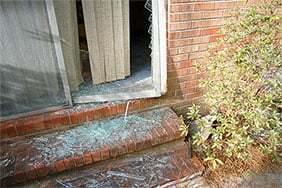 If you have items stolen, your insurer will normally need to see evidence of forced entry before paying out on a burglary claim. Steve Foulsham, head of technical services at the British Insurance Brokers’ Association, says: "A policyholder does have to demonstrate that they have taken reasonable care. "And they could be asked to prove that they have done this with who has access to keys, resulting in an awkward conversation with their insurer. "Changing locks when you move in to a new property is certainly something which we would advise." 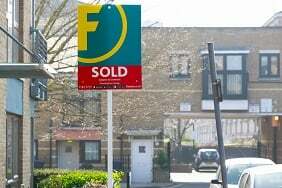 Ian Williams adds: "For most people, buying a house is the largest purchase they’ll ever make, so spending a few extra pounds just for the peace of mind of knowing who has a key to it seems sensible. "For those with a burglar alarm, changing the de-activation code would also be a wise precaution." The cost of new locks can vary widely, depending on the type of lock you have and whether you need a professional to do the job for you. Common locks such as Yale and mortice locks, as well as those on uPVC doors, can be replaced by competent DIYers. 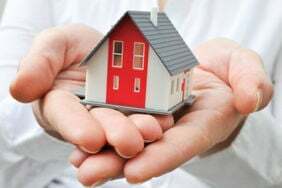 If possible, make sure your new lock conforms to the British Standard 3621: your home insurer may make this a requirement of your cover, or you could be entitled to lower premiums as a result. 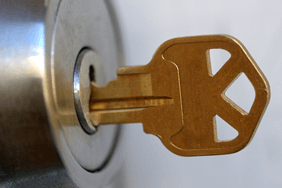 If you are moving into new rented accommodation, you should be able to change the locks if you are worried about previous tenants having access to your home. Recent research from insurer Direct Line showed that more than 90 per cent of landlords do not change the locks on properties between tenancies. Check your tenancy agreement to see if you are allowed to change locks or whether you need your landlord’s consent in advance. Bear in mind that there is a strong chance you will have to foot the bill for doing so – although it is of course worth asking your landlord to pay.